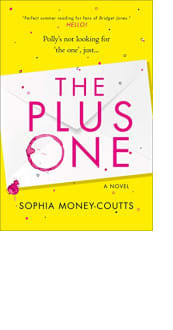 Today’s e-book bargains: 3.27.19 – Joyce's mystery and fiction book reviews with some non-fiction too! I adore Maisie Dobbs. This is the first in that long running series. 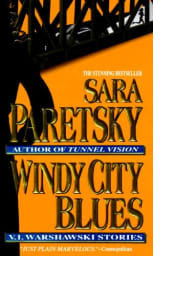 Sara Paretsky has written many novels about Vi Warshawski. This one is a collection of short stories. Beautiful Bad is just out and has gotten good reviews. I think it is for those who like books like Gone Girl.